I would like to book a test drive for vehicle Smart ForFour PRIME PREMIUM !! ONLY 29K MILES !! FULL SMART HISTORY !! FREE ROAD TAX !! ONE OWNER !! TOP SPEC INC HEATED LEATHER !! 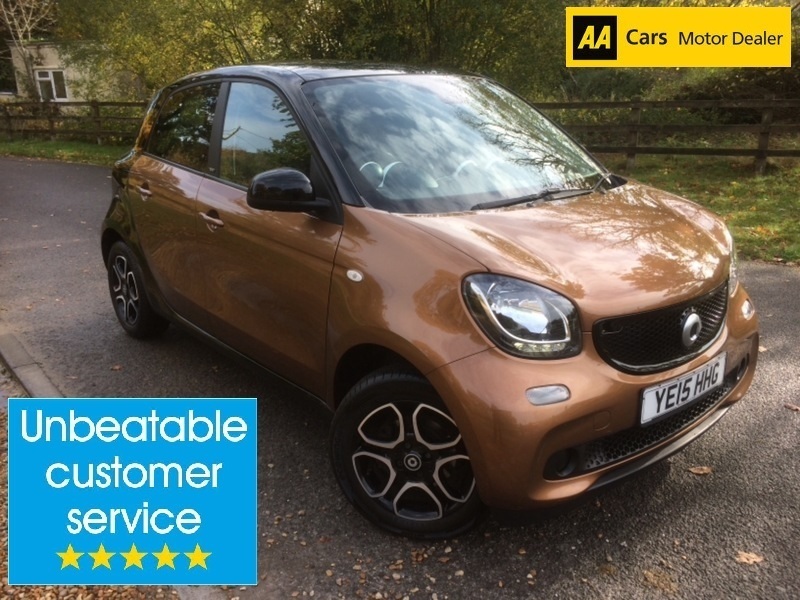 I would like to enquire about the vehicle Smart ForFour PRIME PREMIUM !! ONLY 29K MILES !! FULL SMART HISTORY !! FREE ROAD TAX !! ONE OWNER !! TOP SPEC INC HEATED LEATHER ! !